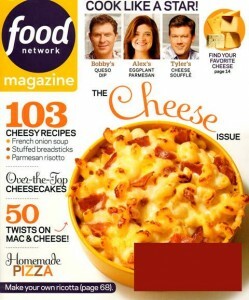 Food Network Magazine brings you the same entertainment and recipes as the popular television network. In this monthly magazine you get in-depth, behind-the-scenes peeks into the world of celebrity chefs and their shows. Each issue also delivers recipes and feature articles on new products and kitchen tools. Food Network magazine is published 10 times a year, and strives to teach and empower readers in each and every issue by passing on the expertise of the featured chefs. 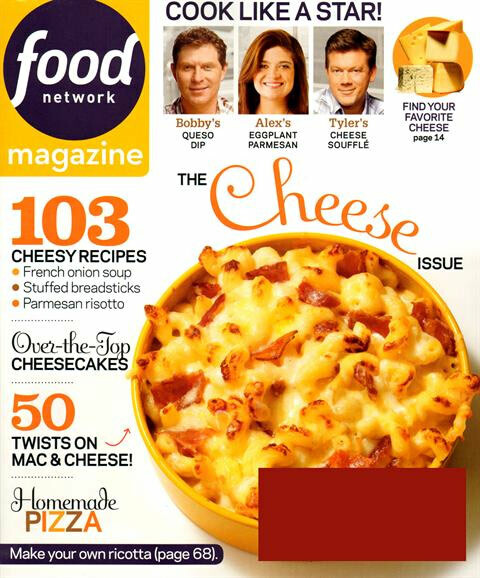 Can’t go wrong with the Food Network Magazine – the same good stuff from the TV is in the mag, so no more rushing to write down recipes! Who doesn’t like the Food Network? Their cast of characters and excellent chefs really get into your life and become part of your family. When a lot of the shows are on seasonal breaks, I turn to the magazine so I can keep up to date with new shows and new recipes. $28 is a deal on this one!